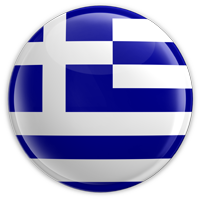 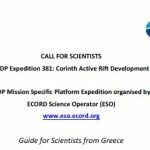 Applications are invited from scientists in Greece to join the Science Party for IODP Expedition 381: Corinth Active Rift Development. 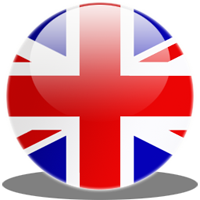 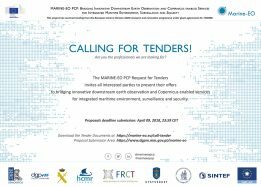 Any scientist who feel that his/her expertise is relevant to the objectives of the proposal may apply. 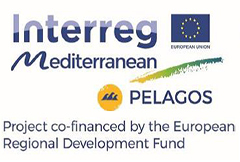 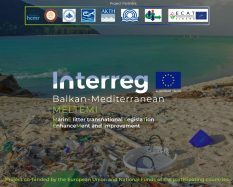 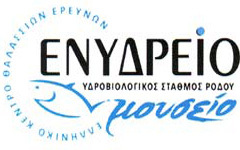 The Interreg MED European project PELAGOS (https://www.facebook.com/Pelagos-Interregmed) aims at establishing a Transnational Mediterranean Innovative Cluster in Blue Energy (BE), which will be composed of seven (7) National networks/clusters (Hubs). 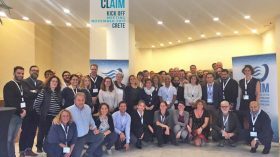 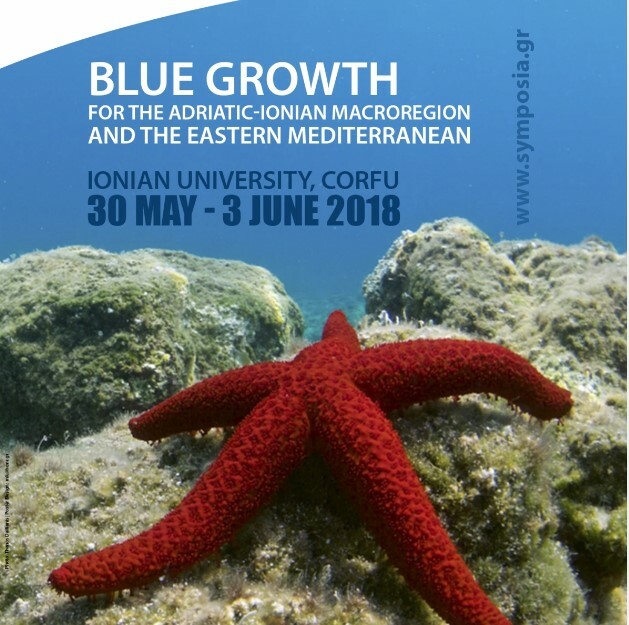 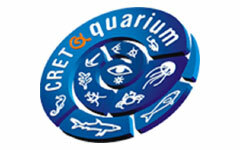 Scientists from 19 research institutes and 2 enterprises	from 12 countries across Europe..
Scientists from 19 research institutes and 2 enterprises from 12 countries across Europe have joined forces in a Network of Leading European AQUAtic MesoCOSM Facilities Connecting Mountains to Oceans from the Arctic to the Mediterranean, in short: AQUACOSM.